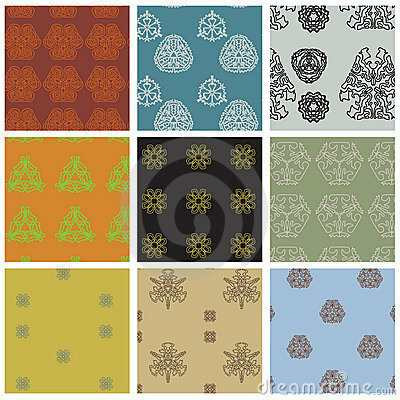 Seamless floral wallpaper designs. Fully scalable vector illustration. 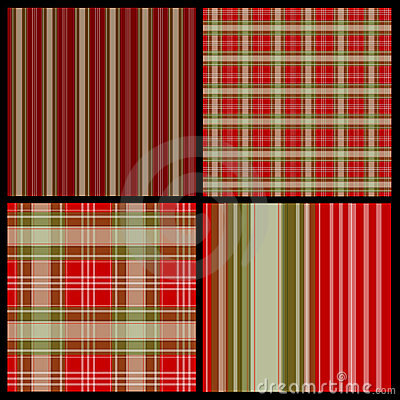 A set of four warm red coloured seamless tartan patterns. Fully scalable vector illustration. 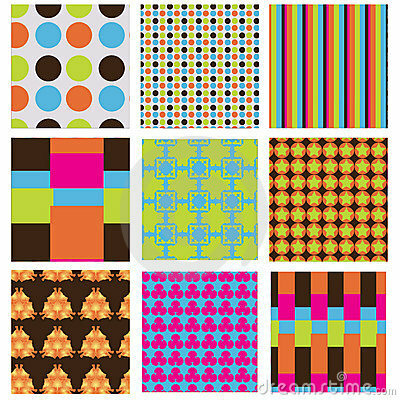 A set of nine bright party coloured seamless patterns. 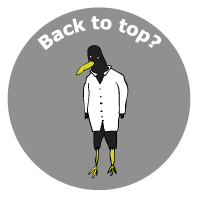 Fully scalable illustration. 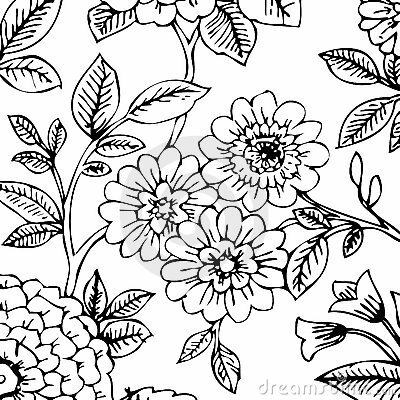 A black and white hand drawn floral design.